The team boasts 10 individual washing machines and an expanding kitchen truck. Yeah, we know it’s Tour de France time and this video was shot at the Giro d’Italia. 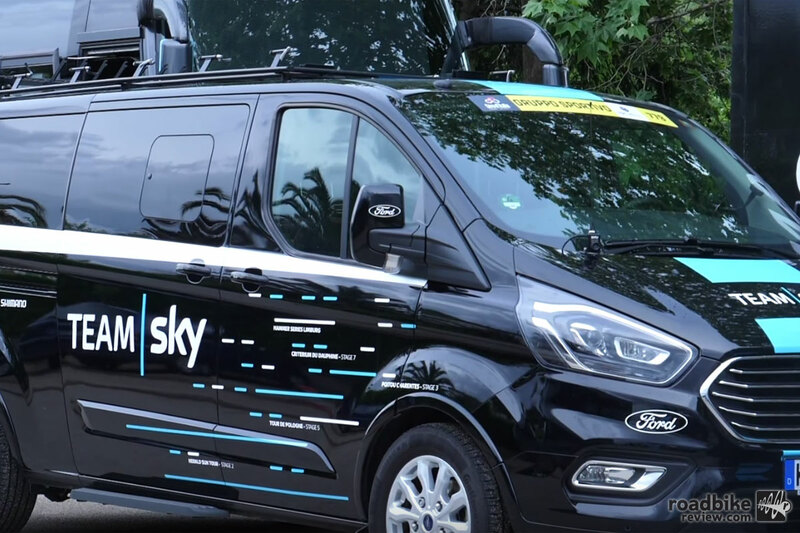 But that doesn’t change the fact of how impressive the Team Sky automobile fleet is. 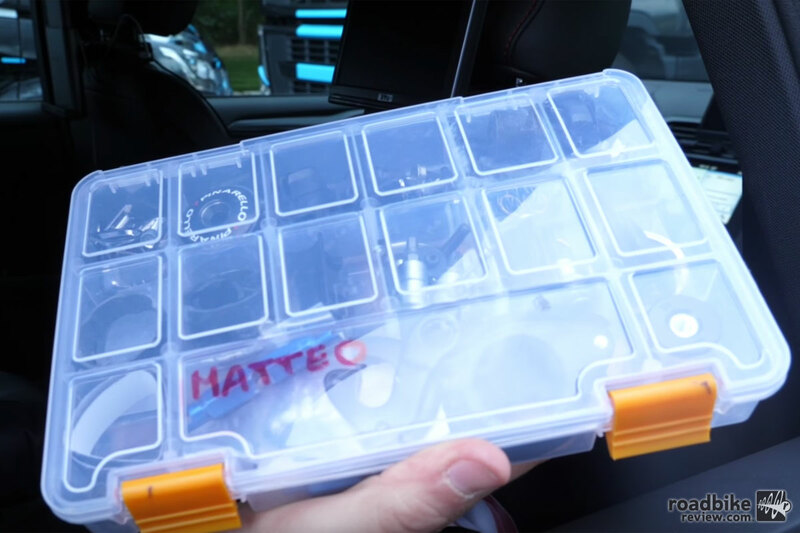 Indeed, it’s stunning just how many vehicles a UCI WorldTour team needs in order to support their riders. 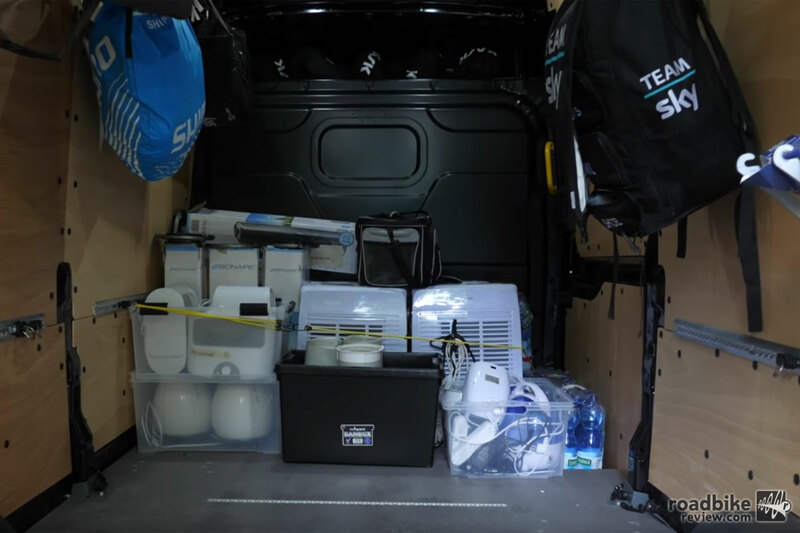 So press play to go on a tour with our friends from the Global Cycling Network, who take a closer look inside the team cars, mechanic trucks, and transport vans of Team Sky. The team boasts 10 individual washing machines and even an expanding kitchen truck.